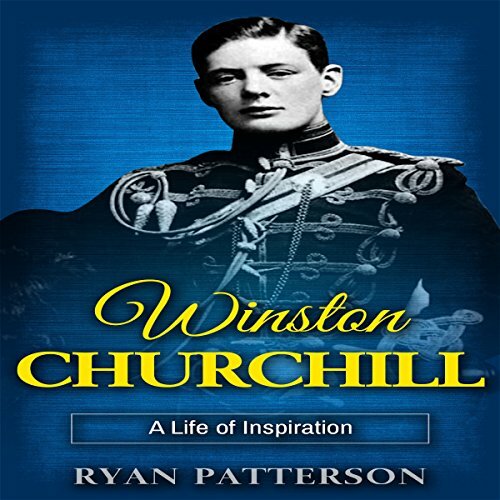 Showing results by author "Ryan Patterson"
This book explains Churchill's roots and how they shaped his career later in life. It was as if his life was meant to be in the military and political arena right from the start. From his first attempt to be elected for a seat in the Parliament, to his iconic role as Prime Minister, this book explains how Churchill used his power to convince his fellow Brits that they must all come together to fight the oncoming German onslaught. He had single-handedly awoken the British spirit and eventually, the world.